Wow, it’s 2018! Can you believe it? It is Two thousand and eighteen. Okay, another year has past and did I get everything I wanted to do done? Nope. Why? No excuses I just didn’t get it done. 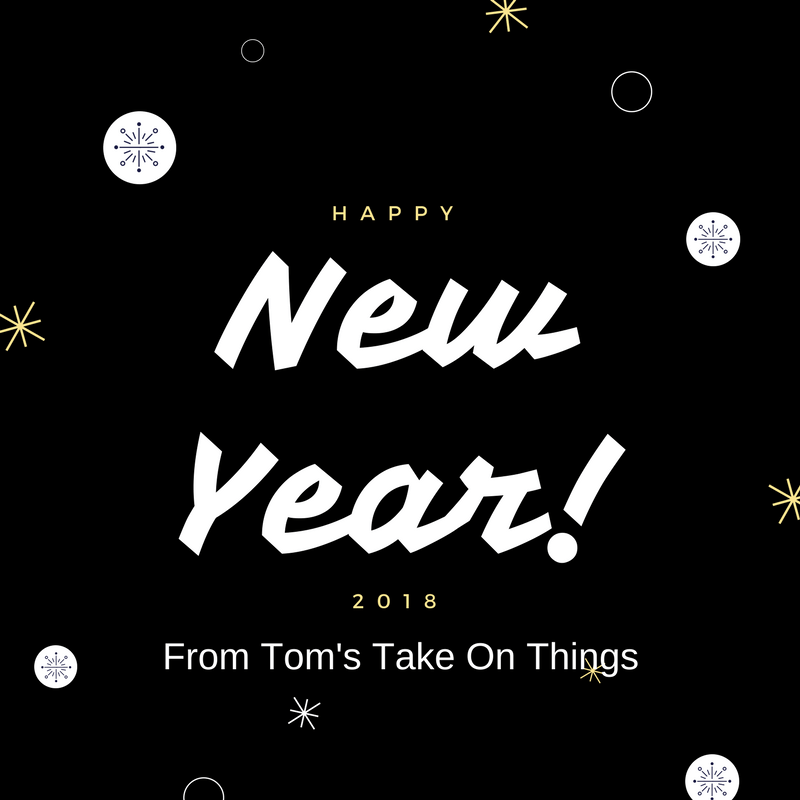 So what is planned for 2018 here at Tom’s Take On Things? To be honest, I don’t really know. I have been trying to get more people here to check out the reviews, to leave comments on them and the articles I do, and to share my site and the articles with others on social media. Has that really happened? No. I share everything on my Twitter page, my Facebook Page, my Pinterest page, Instagram, and Youtube. There are so many places to find my content. What do you know about me? I am a Veteran of the U.S. Army. I got to go to South Korea for a year and served in Desert Storm on active duty as well. 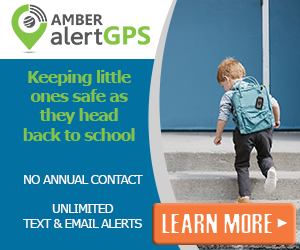 I am a former 24-year Career Paramedic who has done everything he can to help those in life. I still do, just in different ways. Then I turned blogger. I have always loved to write, so I thought it would be a good fit. The problem? I just don’t have enough people taking the time to make comments, or sharing it with others. I am going to try to write more often, I am going to try and be more interactive than I already am with this blog and another I am about to start. Can you help? Can you comment on posts for me? Can you share them for me? If you can. Thank You! Happy New Year to everyone, may it be prosperous and fun. May you achieve all your dreams and keep all your resolutions. So what are your New Years Resolutions? I hope you are having a Happy New Year! I look forward to being the best me that I can be. Happy New Year to you! I resolve to spend less money and pay off debt, find a way to vacation with my family more and try new adventurous and HEALTHY meals for my family. Happy New Year, Tom! I’m planning to finally reach my goal weight. HAPPY NEW YEARS TO ALL WHO CAN READ THIS !!!! BE SAFE IN 2018 AND FOLLOW YOUR DREAMS AND GOALS ! YOU CAN DO IT I HAVE FAITH IN YOU ! Keyana I AGREE it is a cool New Years post. Hoping everyone has a wonderful new year! Write a bit more, youre good at it. Good content = returning readers. Peace & Prosperity to you! Happy New Year Ellen. Thanks for the great advice. I have a few plans in mind. But will take it slow. happy new year love all the your take on things hope your years a good one!!!!! Happy New Year, Tom! I’m hoping to move along with my web projects and increase numbers. Good luck to you! And to you as well Joel. Good Luck. Happy New Year. Happy Happy New year!! May I suggest lots of hashtags on IG!! I find the more I use the more like I get and the more interaction!! I know you are involved in a lot of giveaways and that helps a lot too 😉 Thanks for being a great blogger and I can’t wait to see what you have in store for 2018! Happy New Year Tammy! Love ya! Happy New Years to you. Have you thought about writing a book? Happy New Year to you as well. I have considered it. I have a few thoughts in mind! Thank you for your service in the army. Happy New Year!